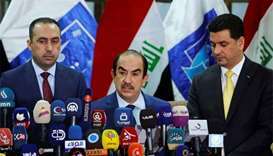 Iraq's Supreme Court has ratified the results of the May 12 parliamentary election, setting in motion a 90-day constitutional deadline for the winning parties to form a government. 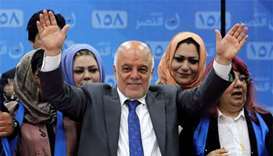 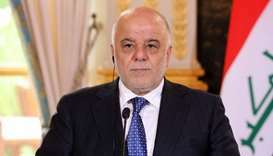 Haider al-Abadi had ordered late on Thursday "just retribution" through faster executions of all those on death row for terrorism convictions who had exhausted their appeals. 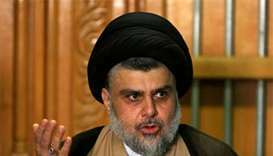 Moqtada al-Sadr himself cannot become prime minister as he did not run in the election, though his bloc's victory puts him in a position to have a strong say in negotiations. 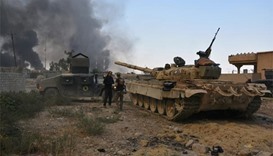 Islamic State, however, continues to carry out bombings, assassinations and ambushes in different areas of Iraq, and remains active in neighbouring Syria. 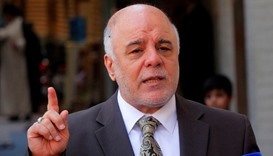 US Secretary of State Rex Tillerson made an unannounced visit to Baghdad on Monday, meeting Prime Minister Haider al-Abadi hours after his office accused Tillerson of interfering in Iraqi affairs. 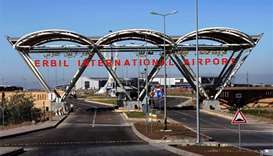 Haider al-Abadi ordered the halt to flights serving airports in Iraqi Kurdistan in retaliation for the independence referendum held on Monday in defiance of Baghdad. 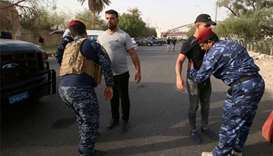 Islamic State, which seized nearly a third of Iraq in 2014 in a stunning defeat for the army, now controls just 10% of the country, according to the US-led international coalition against the jihadists. Iraq's prime minister warned Turkey on Wednesday it risked triggering a regional war by keeping troops in his territory, as the neighbouring states summoned each other's ambassadors in a mounting diplomatic stand-off. 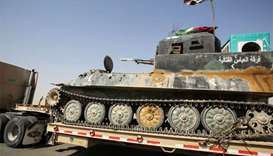 Iraqi forces on Thursday pushed the Islamic State group from Qayyarah, a northern town considered strategic for any future offensive against the jihadists' last stronghold of Mosul.